MSI has this week announced that their new MSI Pro 16 Flex Windows 10 mini PC will be available to purchase early next month, although as yet the company has not announced a final price for the all-in-one computer system. The design of the MSI Pro 16 Flex offers a 15.6 inch 10-point touchscreen that provides users a resolution of 1366 x 768 pixels and a case design that incorporates a stand enabling users to change from a desktop system into a tablet when required. Inside the MSI Pro 16 Flex is powered by an Intel Celeron N3150 processor that is supported by 4GB of DDR3L RAM. MSI has also included a 500GB hard drive together with connectivity provided by 802.11 b/g/n and strangely made Bluetooth 4.0 optional. To expand your on-board storage even further MSI have included a handy SD card reader together with 2 x USB 3.1 ports and have equipped the system with a 1300 mah battery that is capable of powering the mini PC without being tethered to the mains for just over an hour. MSI explains more about its design and functionality. Meet MSI’s most versatile All-in-One PC. Meet the MSI AP16 Flex. An improved way of computing, delivered in a wide range of environments with touch functionality, responsive performance and flexible mounting options. World’s first 15.6″ LED backlit 10-point touch convertible device. 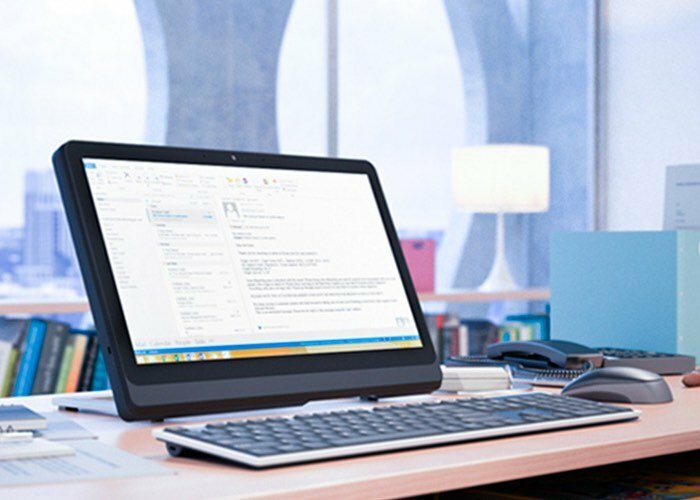 The easily interchangeable Multi-Mode features of the Flex All-in-One PC provide an effortless, enjoyable user experience anytime, anywhere. The AP16 Flex’s unique rotating kickstand can be flipped back 90 degrees to act as an upright stand for use as an All-in-One PC or attached to wall or cabinet for use as a large display tablet. 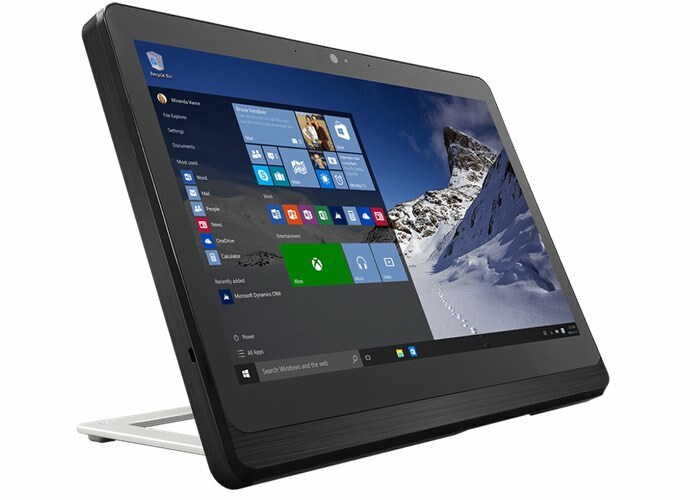 For more details on the MSI Pro 16 Flex Windows 10 mini PC jump over to the official MSI website via the link below for full specifications and prices as soon as they are made available next month, when the system will be made available to purchase directly from the MSI site and via affiliated resellers.